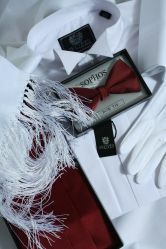 Black Tie Chiswick Dinner Suit. Our impeccably tailored, classic cut dinner suit is the perfect attire for any black tie affair. A single breasted, one button dinner suit for all ocassions. This comes in mix and match sizes for that perfect fit. 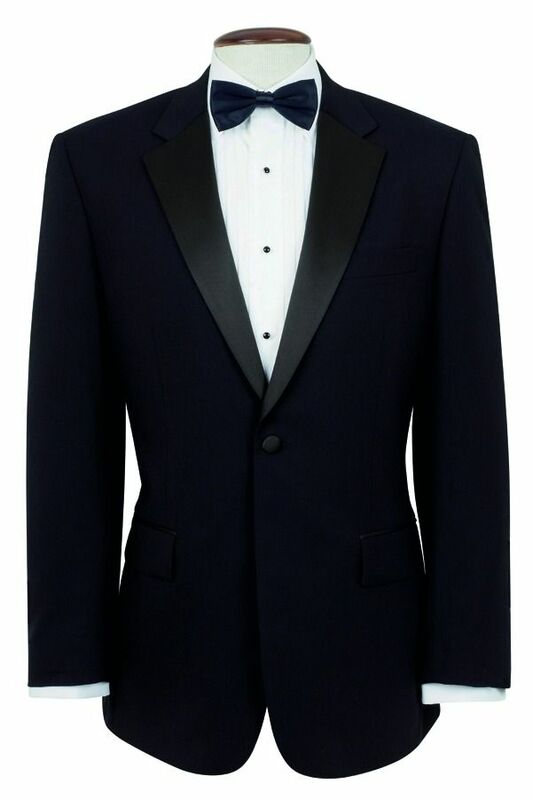 With Pleated front black dinner trouser from Brook Taverner, to finish off you suit with style. Half Lined, with a satin braid down the leg. Excellent fit an d quality. This is my 4th suit I have purchased - and as always it has gone extremely smoothly. The suits are always good quality and size - for the money. Thank you. Just what was required and good quality. V impressed. Quick delivery, and products of good quality. Good value.